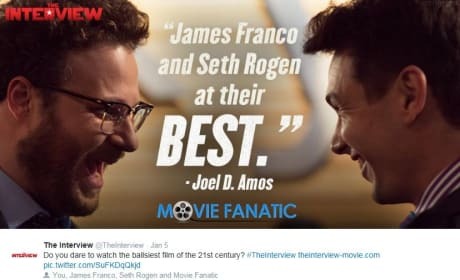 Check out these The Interview movie posters photos and the Seth Rogen and James Franco farce fans the international flames as it tells the story of their effort to assassinate Kim Jong Un. The Interview quotes Movie Fanatic on its Twitter feed. 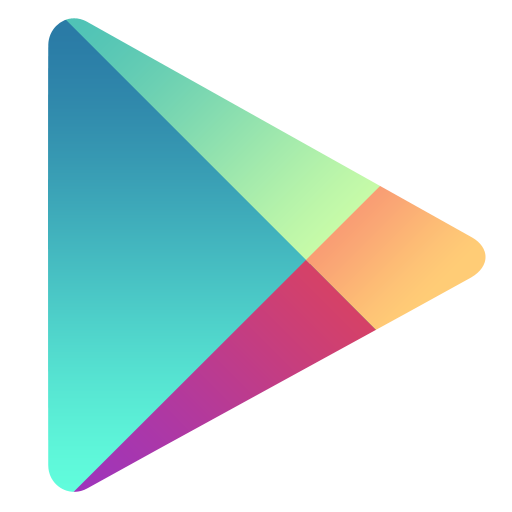 The quote also appears on the Sony Pictures download site for the movie itself. 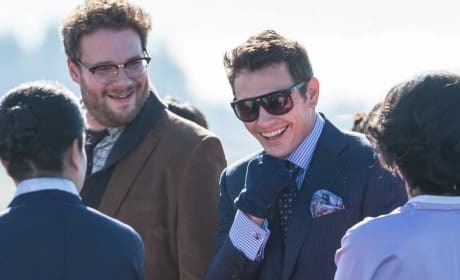 A photo of Seth Rogen and James Franco in The Interview. The Interview is coming soon to Netflix. The Interview DVD and Blu-Ray is coming soon. Seth Rogen and James Franco star in the blockbuster comedy. 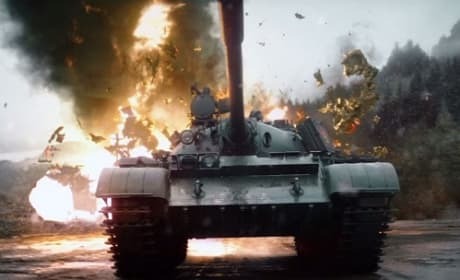 A photo from the film The Interview. The film stars James Franco and Seth Rogen. James Franco stars in The Interview. 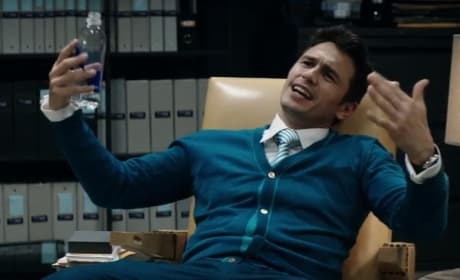 In The Interview Franco is Dave Skylark. The Interview star Lizzy Caplan. James Franco and Seth Rogen also star. Enimem stars in The Interview. 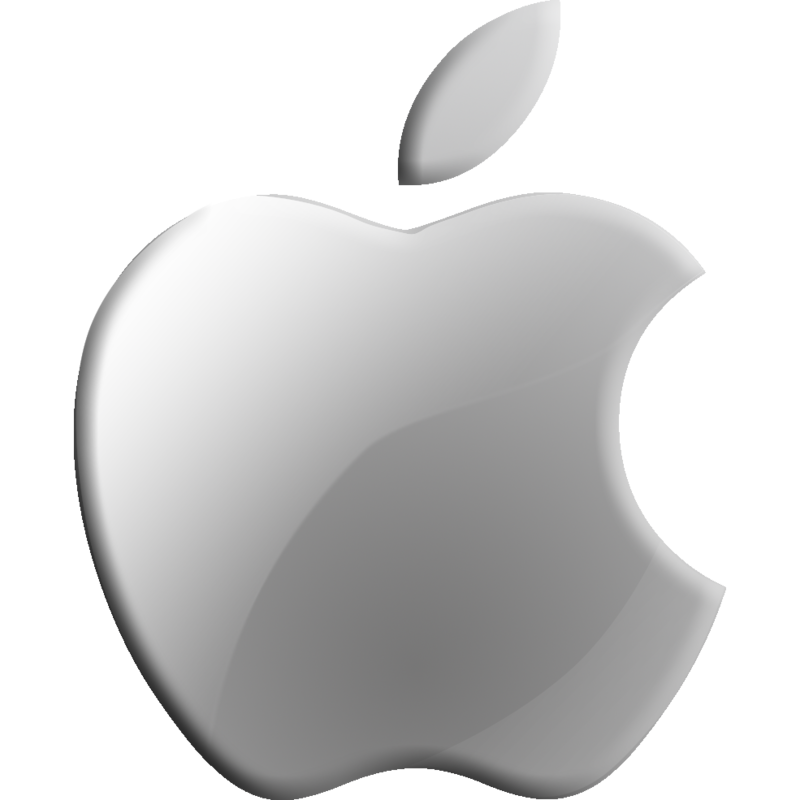 In the film, Enimem comes out as gay. 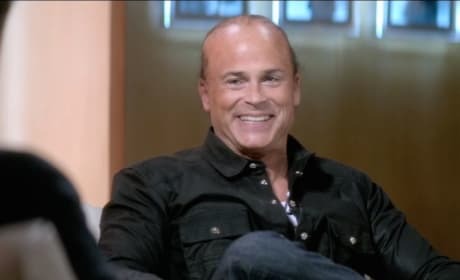 Rob Lowe stars in The Interview. James Franco is seen interviewing him. 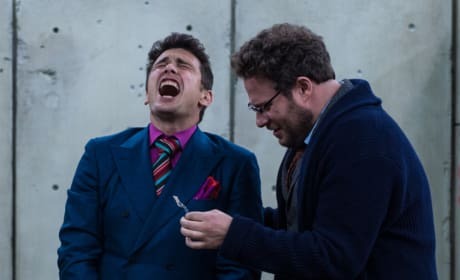 A photo of Seth Rogen and James Franco in The Interview. The pair have created quite the stir with The Interview. 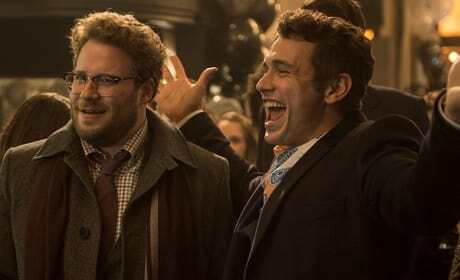 Seth Rogen and James Franco star in The Interview. 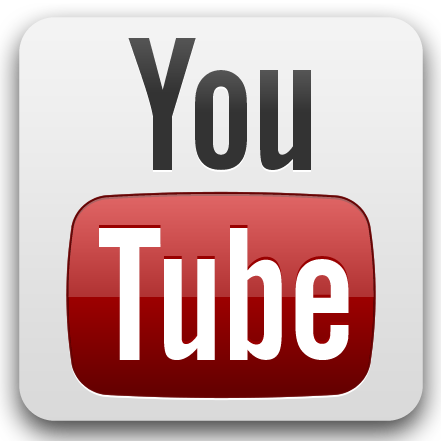 The film is available now. 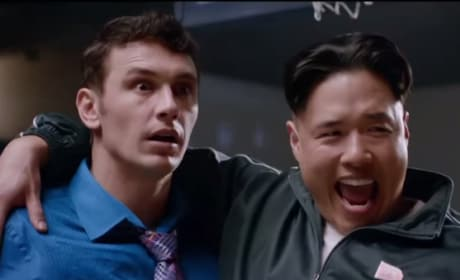 Randall Park and James Franco star in The Interview. The Interview, has been canceled. Seth Rogen stars in The Interview. 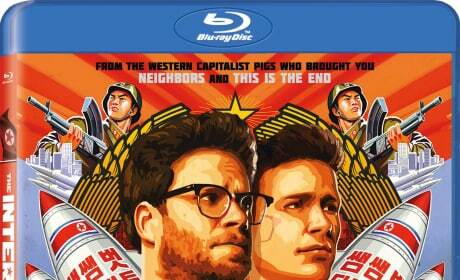 Rogen plays a TV producer who heads to North Korea to interview its dictator. The Interview is the latest comedy from Seth Rogen and James Franco. It tells the story of how a couple of American journalists go to North Korea to interview the dictator, and try to kill him.